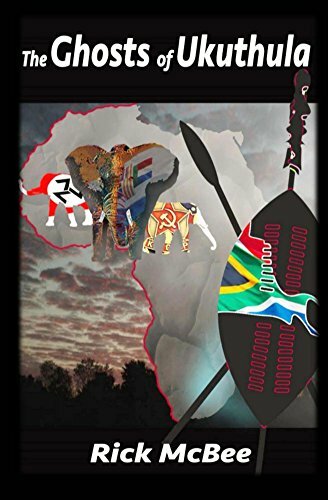 Writing about Africa – Not for the Meek at Heart! Posted on September 26, 2015 by Richard H. McBee Jr.
You want to write about Africa? Then before you pick up your pen, better do a bit of research and hopefully a lot of travel or try living on the continent in order to get the real feel of life. You also better pick a time and place that fit with what you know, because the ‘Old Africa Hands’ who’ve been there and lived there will take you apart if you get your history, time, place, language…., you name it, wrong. For instance: Take the picture on the right. 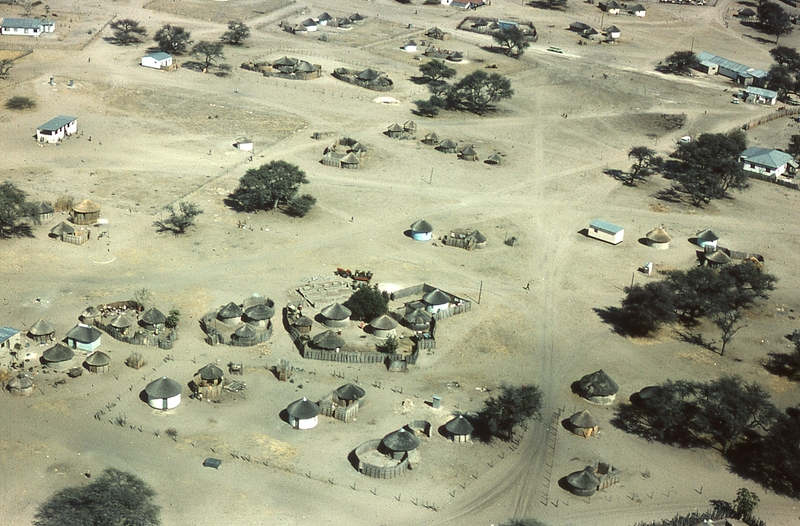 The center of the village/town of Maun, Botswana. OK, what period of time was this picture taken in? Well, certainly not in the 21st century because if you’ve been to Maun in the past 15 years it’s got paved roads, most of the houses are now rectangular instead of being rondavels, and you don’t see sand track roads driving just about everywhere because the today they have sidewalks and gutters and the whole nine yards of a city of 50,000 people. 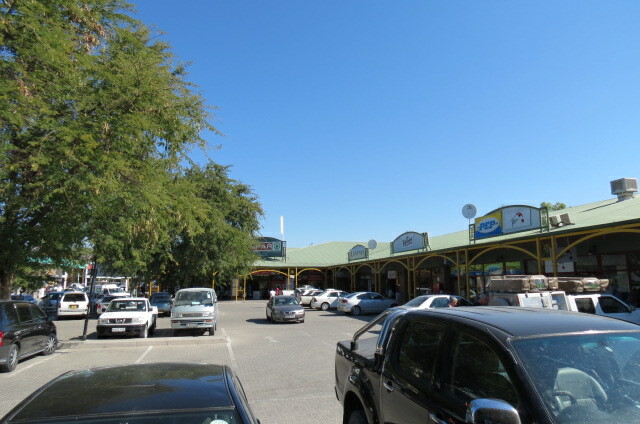 Here’s what modern Maun looks like from street level in the same part of town. Hardly recognizable unless you know the particular tree you are looking at. Wikki has a good site to bone up on some of the history of this one area if you are interested. Not only do you have to know place and time, you have to know something about the language, the values and beliefs of the peoples, some of which they will admit to (such as a belief in Christianity), and some that they won’t (You know, the stuff we Westerners try to cut out of our minds and laugh at, but it still keeps coming back up – eg. From bearsies, and ghosties, and long legged beasties, and things that go ‘bump’ in the night…. ); it’s the same in Africa, each society has it’s own set of tale that would make your hair stand on end. So do your research. Then shoot for realism despite the fact that you will probably have to write fiction because no-one will believe what you tell them is really true anyway. That’s Africa – myth, legend, modernism and ancient tribalism all wound up into a million different stories. ← New Website Completed “At Last!” Feedback Please!